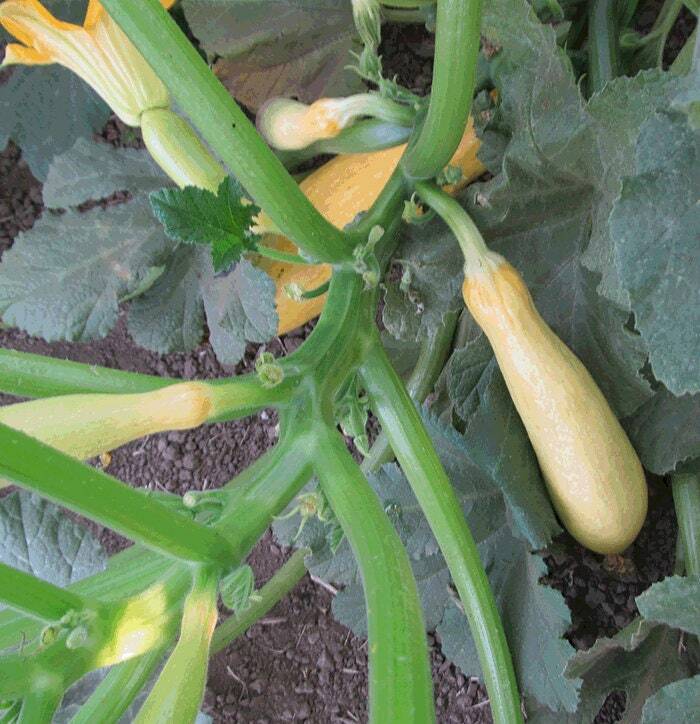 A major breakthrough in open-pollinated summer squash – Success offers the buttery sweet taste of old-time yellow squash from vigorous disease-resistant plants that outperform the hybrids. Fruits are smooth, uniform, and delicious, with productivity that has to be experienced to be believed. First introduced by High Mowing Seeds. Culture: Plant seeds outdoors at around the time of your last expected frost. Full sun. Harvest every day. Fast shipping! Seeds germinated pretty quick!